Shoot with a card that can finally keep up with your HD and 3D enabled video camera or DSLR. The Delkin SD 633X UHS-I memory card is designed to excel in DSLR cameras and advanced camcorders that require faster speeds and performance. With capabilities to write data at speeds over 45MB/s, the SD 633X series supports slow motion recording for professional film-making and promises not to drop frames or slow your camera's buffer, even in the most most demanding shooting or recording scenarios. Shoot with a card that can finally keep up with your HD and 3D enabled video camera or DSLR. 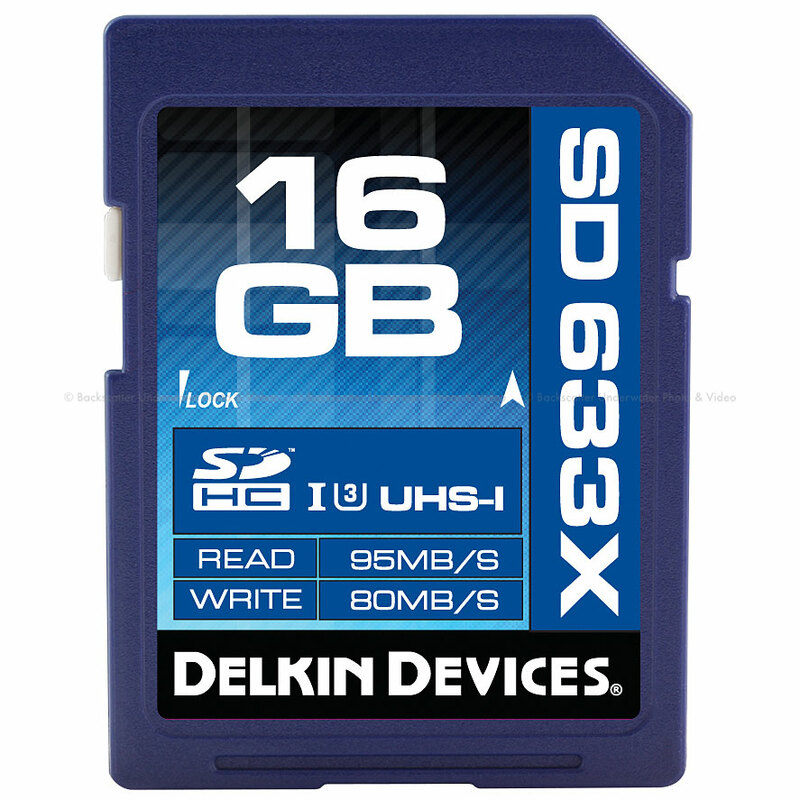 The Delkin SD 633X UHS-I memory card is designed to excel in DSLR cameras and advanced camcorders that require faster speeds and performance. With capabilities to write data at speeds over 80MB/s, the SD 633X series supports slow motion recording for professional film-making and promises not to drop frames or slow your camera's buffer, even in the most most demanding shooting or recording scenarios.